Lo-fi pop duo (and couple) Malihini will make your week a little better after dropping their new track ‘Delusional Boy’. 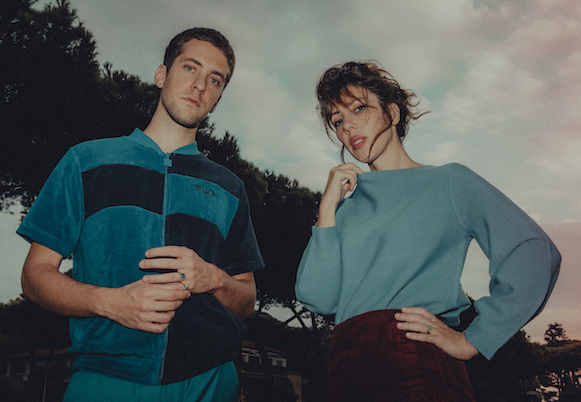 Based in Rome, Giampaolo Speziale and Federica Caiozzo showcase their personal blend of pop and indie-rock on their latest single and it’s incredibly dreamy. Set to appear on their forthcoming album Hopefully, Again, which will be available from March 8th, ‘Delusional Boy’ is an enticing preview of what they’ve been working on. Listening to the single gives you the same amount of goodness you would get from hours of time enjoying the sunshine. The vocals move between Giampaolo and Federica, with both voices giving the track a different kind of energy and it works well. 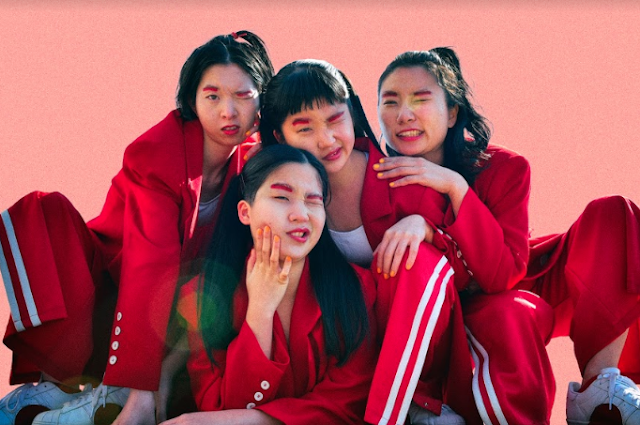 It’s exciting times for Malihini and we can’t wait to finally hear what they have planned for their album.